Appointments desired at a time of day earlier than the times listed, must be scheduled by phone. Walk-in and apt hours may vary based on previously scheduled parties. Please don't wait, make your appointment call today! 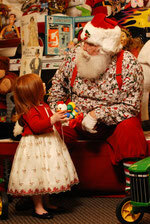 The Best Santa Pictures In Everett! NO LONG LINES with shady characters! Props Encouraged - Dogs, Cats, Birds, Planes, Trains , you can even bring your fish! Fast and easy access from I-5. Free candy and great music!!! 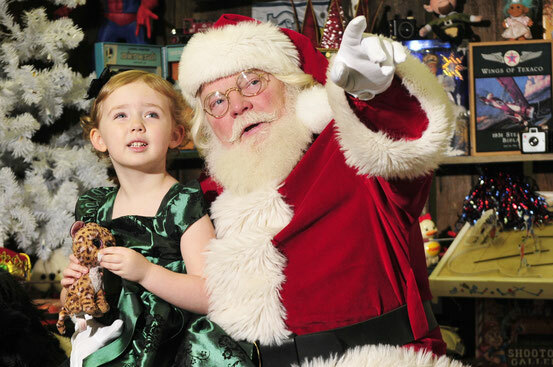 EverettSanta.com has the most realistic Santa who will dazzle you with his sleight-of-hand magic tricks and charm you with his original Christmas stories. 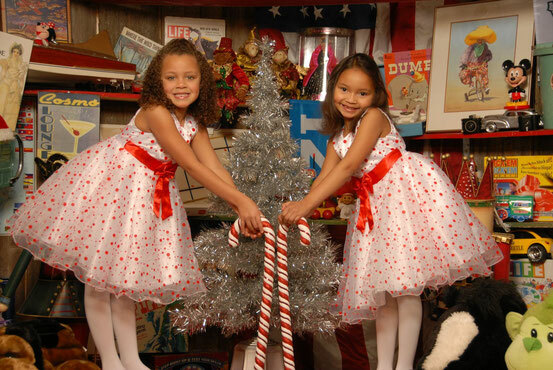 Santa's workshop is filled with an array of toys including vintage pedal cars and a one-of-a-kind theme guaranteed to charm the young, as well as the young-at-heart. 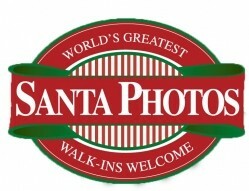 Hands down, this is the best Santa experience you'll ever have! Oh yeah....don't forget the cookies!! !